There is a lovely article by Luna An describing ArraySlice objects in more detail than I do here. It covers Swift 3 at the moment, and you should note that Swift 4 includes support for single-ended ranges, so you can create slices ala [..<count]. I found a good use for an ArraySlice while trying to find quartiles in a set of data. 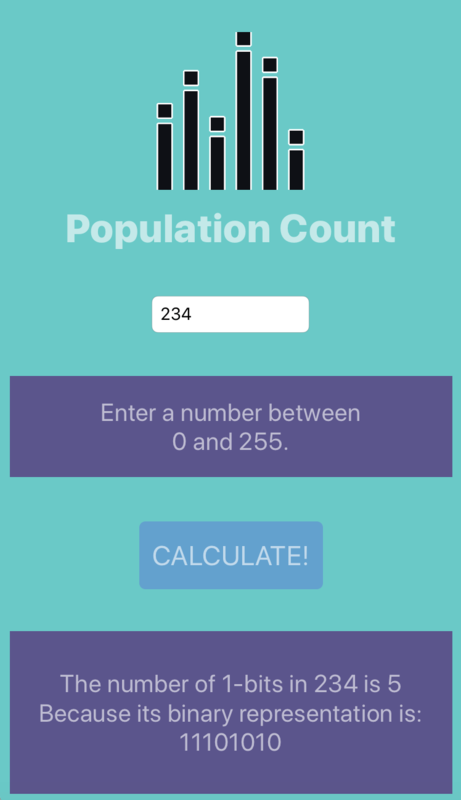 The problem of finding each quartile is essentially the same problem of finding the median from three different data sets, one being the original input set, the other two being the upper and lower half of the set after removing the original median element, if it exists. Here, I use findMedian to perform all three tasks. I found that I had to do a bit of extra work because the array slice is not indexed starting at zero. I wonder why they chose to implement slices in this way? 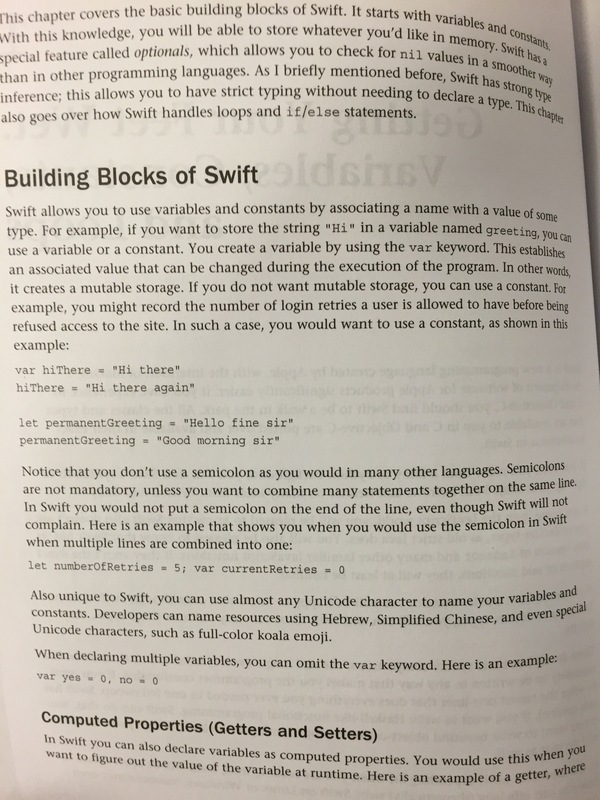 It is the summer of Swift. I was perusing some wonderful design patterns from Oktawian Chojnacki, and I decided to play around with the Command pattern. The Command pattern represents commands as objects to go between a Caller, which references the commands, and a Receiver, which is referenced by the commands. Here, each command object operates on a Robo, telling it to make a single move. The commands are collected into a program. //: Command - Represents commands as objects. The first draft of this code had the Commands store their target Robo in a property. I realized a problem with this in that my program would accept commands for any Robo, when only one Robo belongs to the program. My solution for this was to give control of the command target to the program itself. Of course, now the commands are little more than glorified functions, which can be stored in arrays in Swift anyway. See this if you’re looking for a detailed HowTo. But dictionary is the more advanced problem. How do I reduce when I have keys and values? The key here is to note that a dictionary yields the contents of its sequence in tuples containing pairs of values. We still have our familiar $0, $1 arguments from reduce as above, where $0 is the partial sum and $1 is the individual element value. But now $0 and $1 are both tuples, and you get to their contents through $0.0, $0.1, $1.0, and $1.1. This example concatenates the strings and adds the integers, and the two separate data types just happen to use the same symbol for the two operations. Vapor is a web framework written in Swift. You can use it anywhere you can deploy apps using arbitrarily configured containers like with Docker or Heroku. As always, Ray Wenderlich’s people have an excellent introduction. And this has nothing to do with iOS apps. 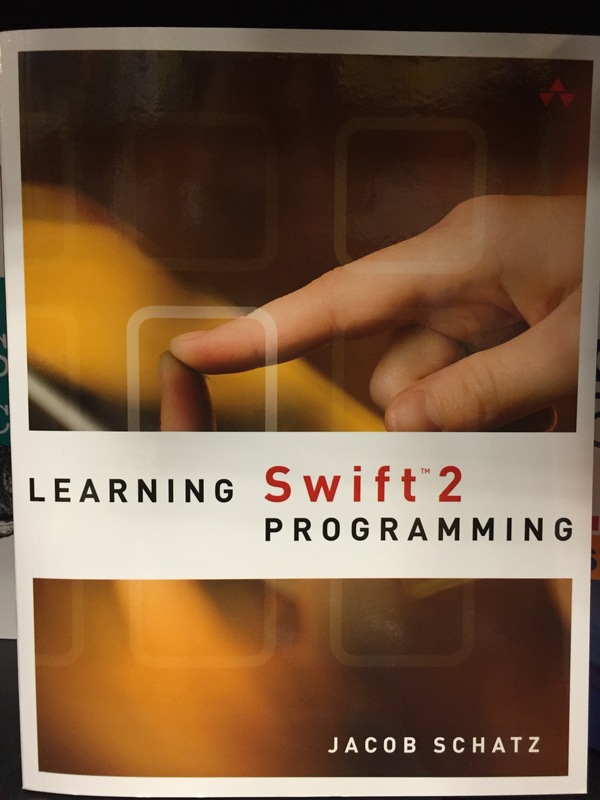 Is Swift becoming a mainstream language?